In the Salmoiraghi concept, automation is rather more than a simple reduction of labour costs. Indeed, the most important aspect is to completely eliminate manual handling and its inherent problems, thereby achieving high product quality. For all these reasons, a Salmoiraghi Automated Handling System maximizes the plant efficiency and provides a competitive edge in today's demanding market. 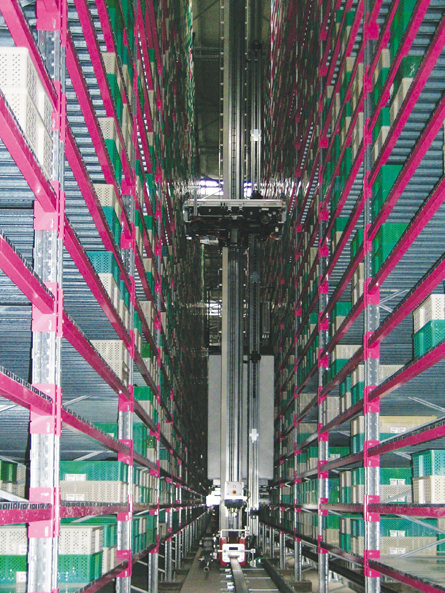 It is safe to assume that, due to stringent cost control, high product quality demands, and "just-in-time" requirements, automated handling will assume in the near future an ever-increasing role in various industrial sectors. As always, we are committed to anticipate the market trends and offer state-of-the-art and cost-effective technology to our customers.